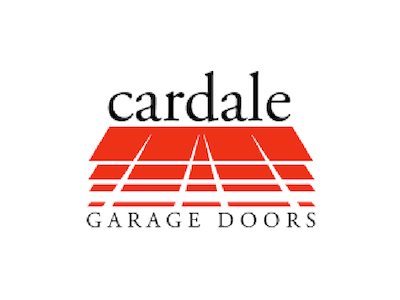 Here at Inspired Garage Doors & Maintenance LTD, We supply, install and maintain/repair all types of garage doors In the Swindon, Newbury and surrounding Wiltshire areas. 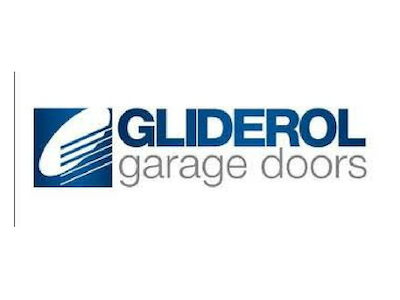 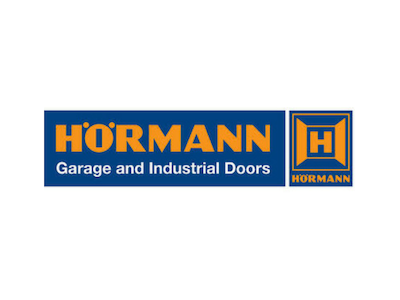 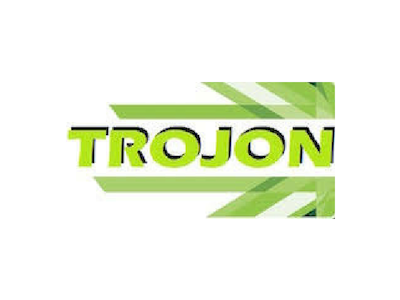 We have a fantastic selection of local and national suppliers that can give you the choice and best suitability for your garage door needs. 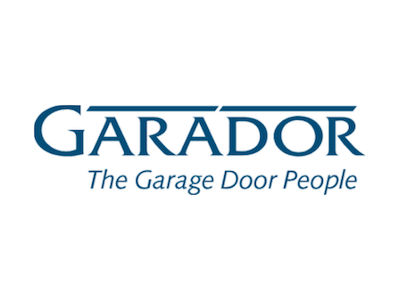 ​Contact us today for your free no obligation sites survey for all new garage doors.